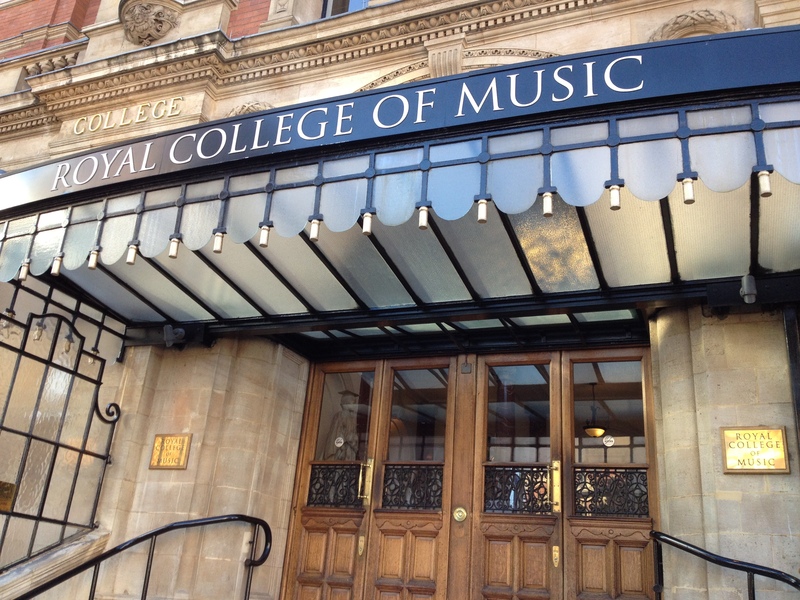 In this very impressive building Suzuki pianolessons took place last week. 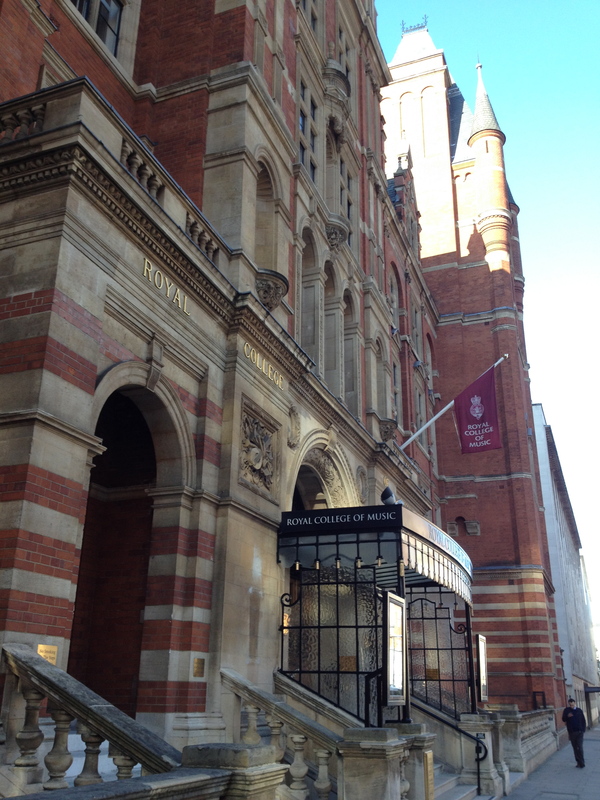 A building that stimulates your modesty. 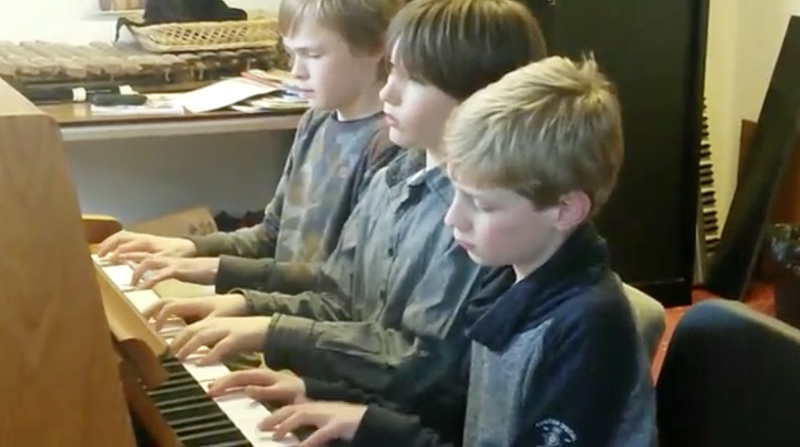 Wow, what you heard in corridors, and coming from some studyrooms ..
Jurriaan Alan, Daniel Miedema and Jakob Alan playing ‘Waves’at the Groninger Pianofestival 2015. 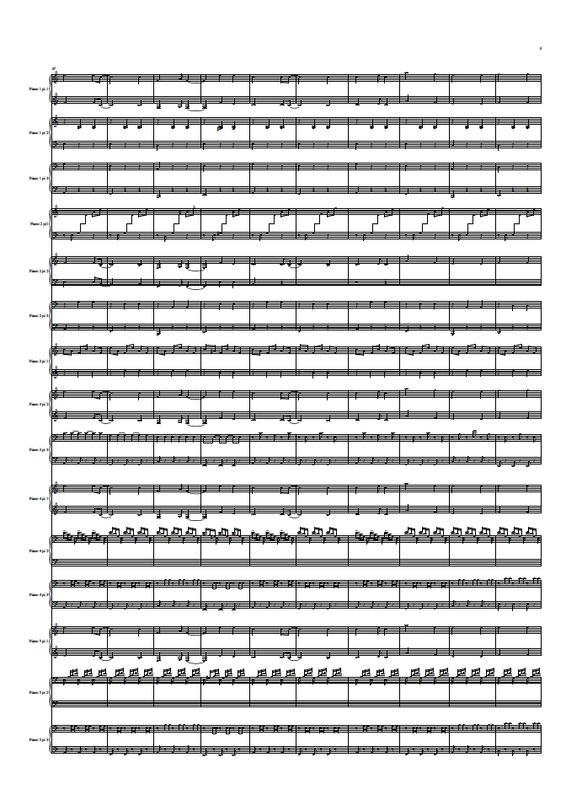 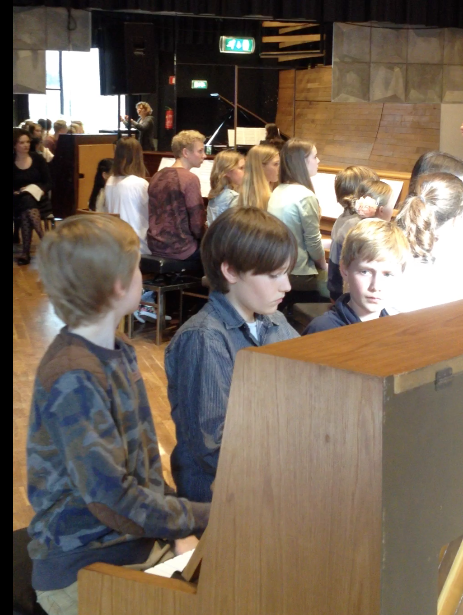 15 children playing ‘Les Moulins’ in Groningen, a composition commissioned by the Groninger Pianofestival 2015.